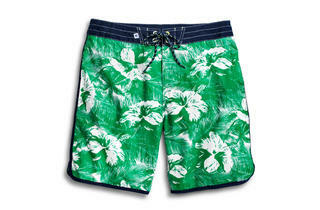 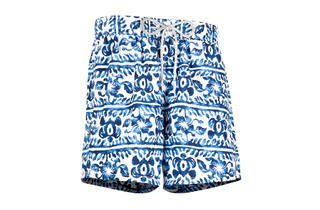 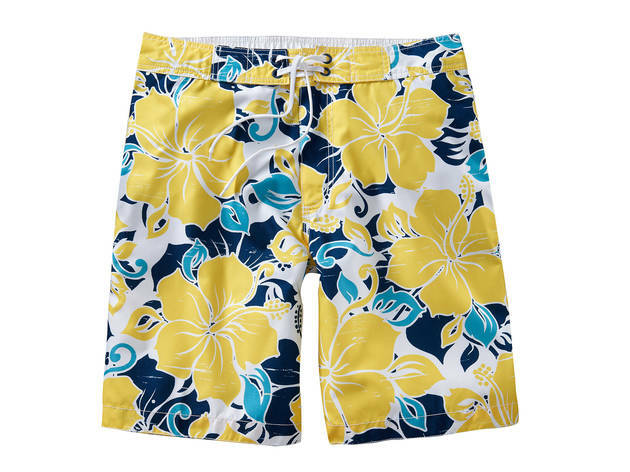 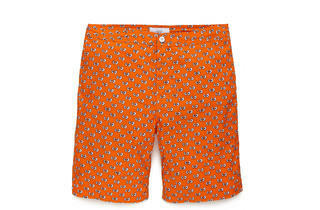 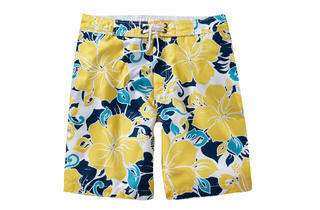 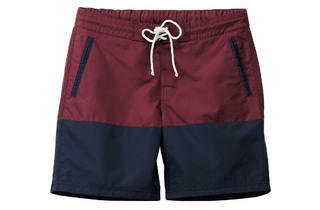 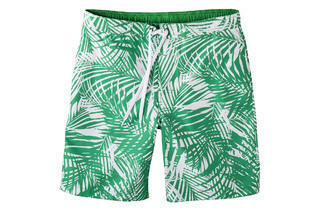 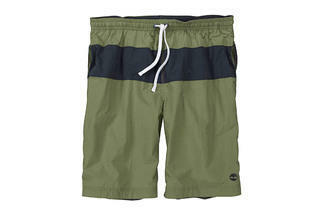 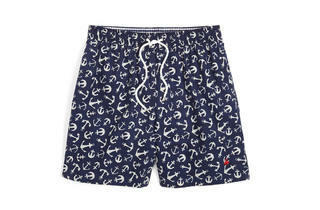 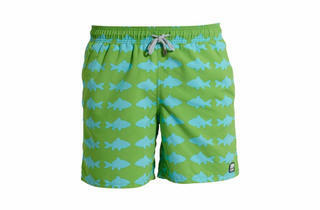 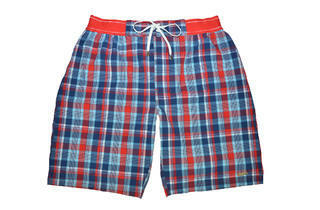 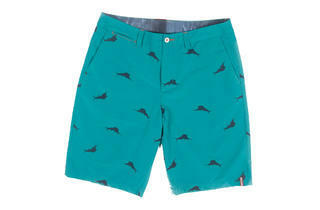 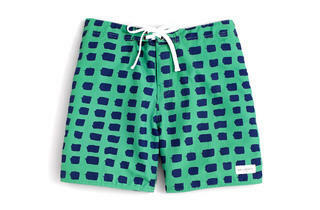 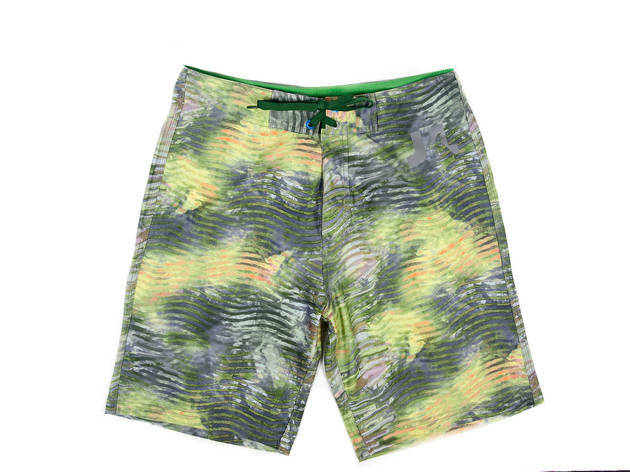 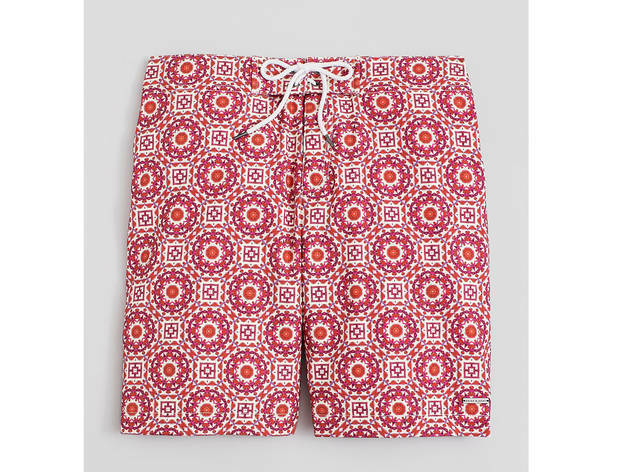 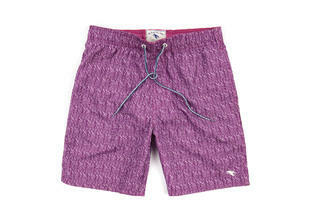 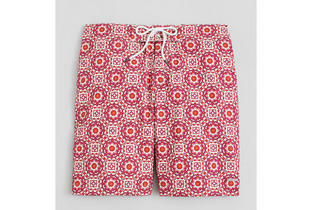 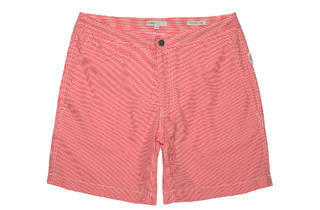 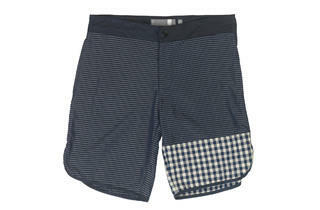 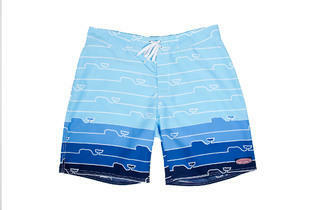 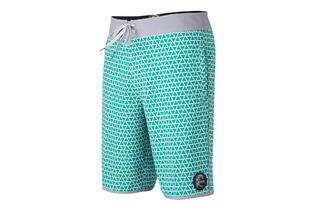 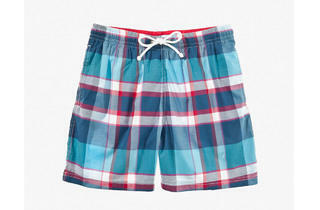 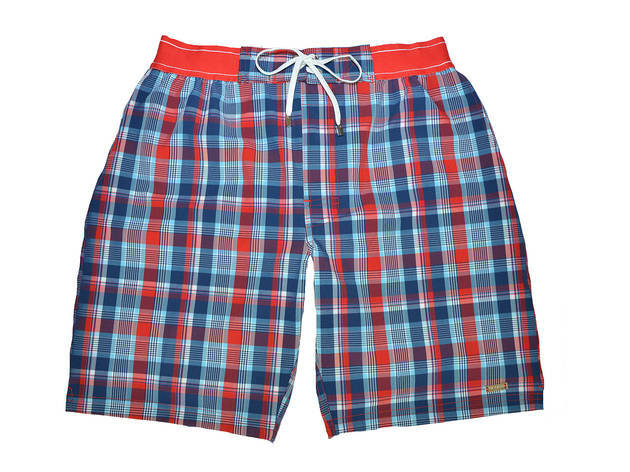 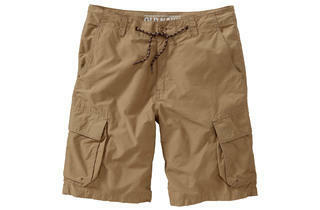 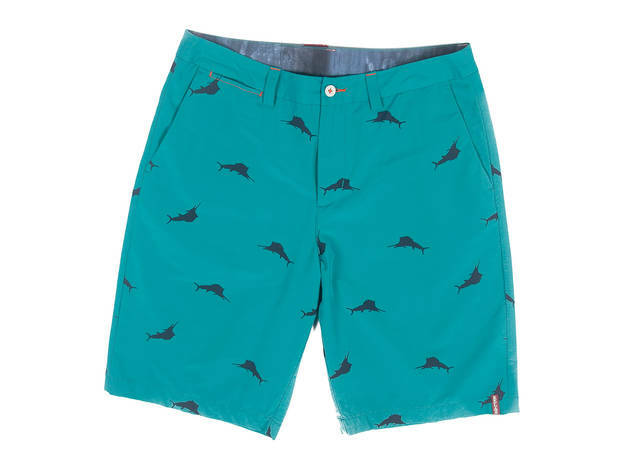 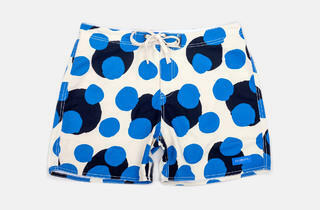 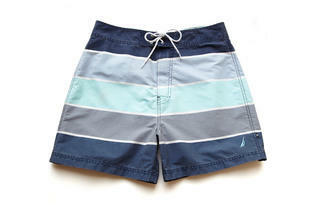 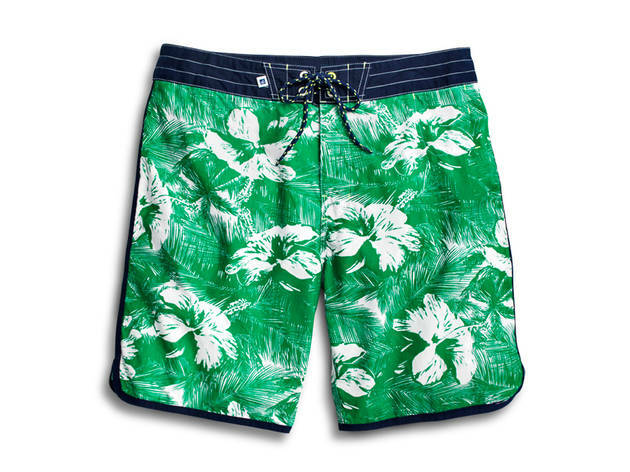 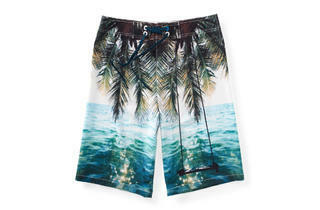 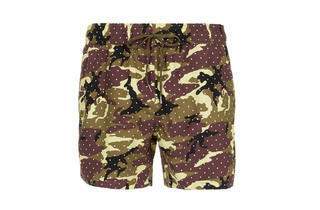 We found the top men’s bathing suits for summer 2013, in an array of prints, colors, cuts and price ranges. 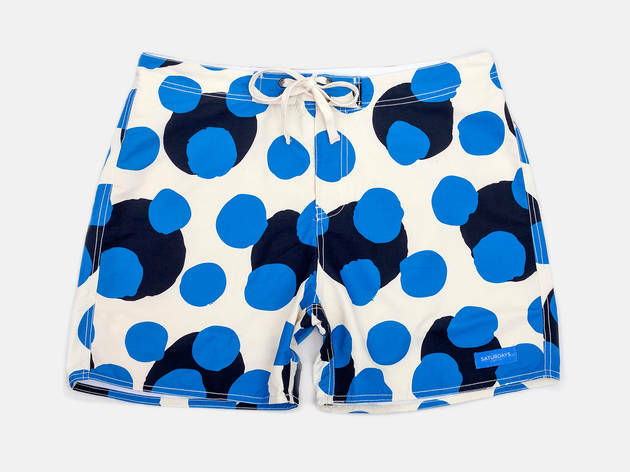 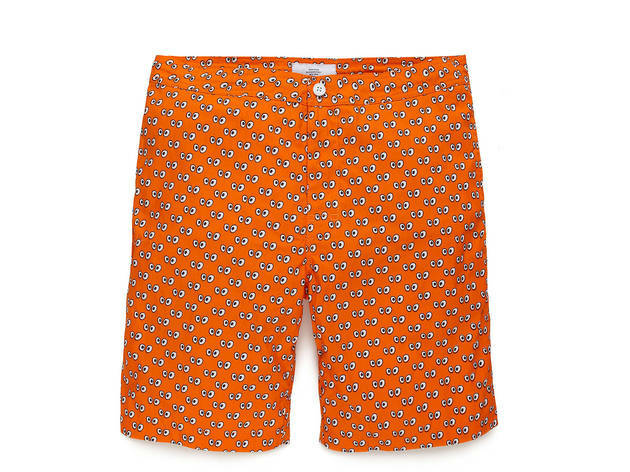 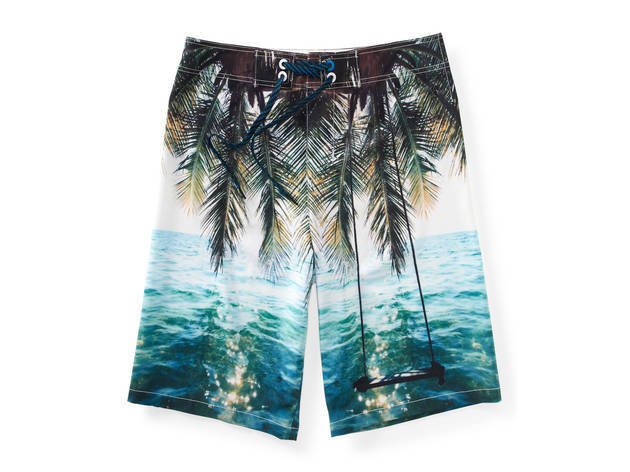 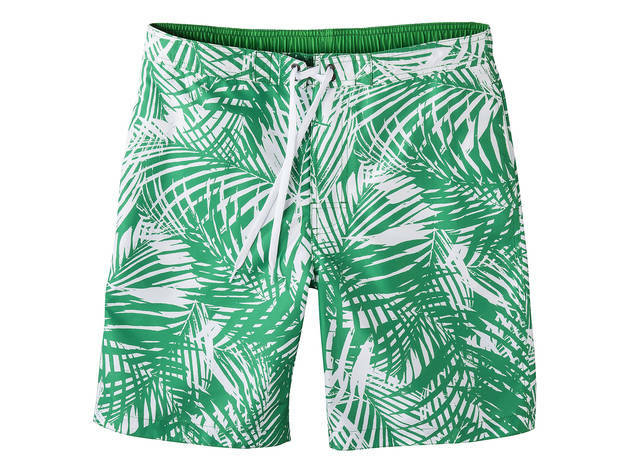 Whether you plan on hitting one of Los Angeles' beaches, splashing around at one of the local pool parties or getting out of town on a weekend getaway, these stylish men’s bathing suits are a summer 2013 essential. 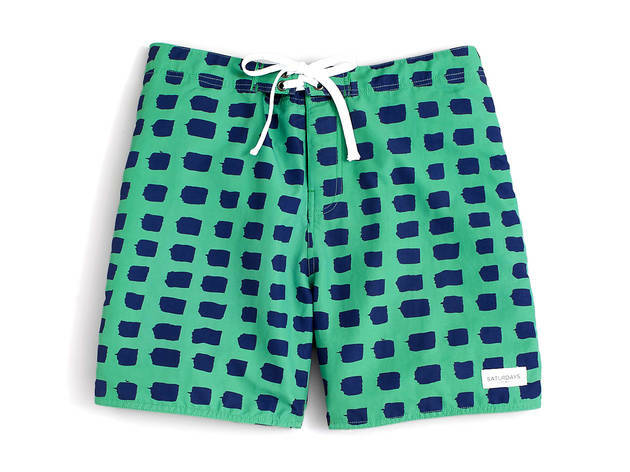 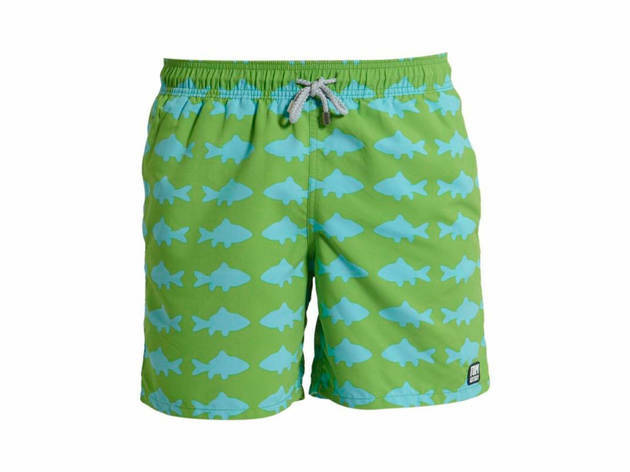 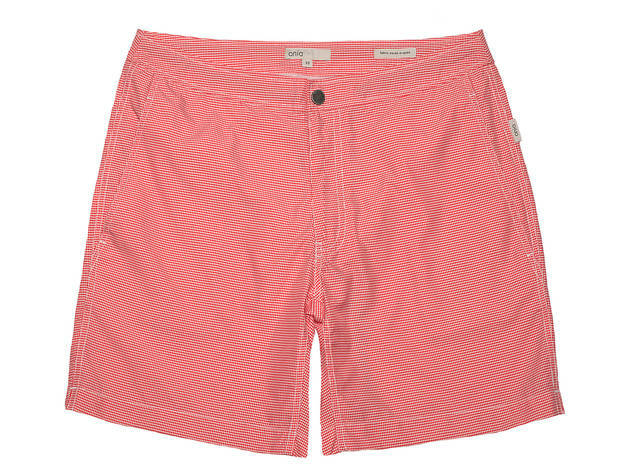 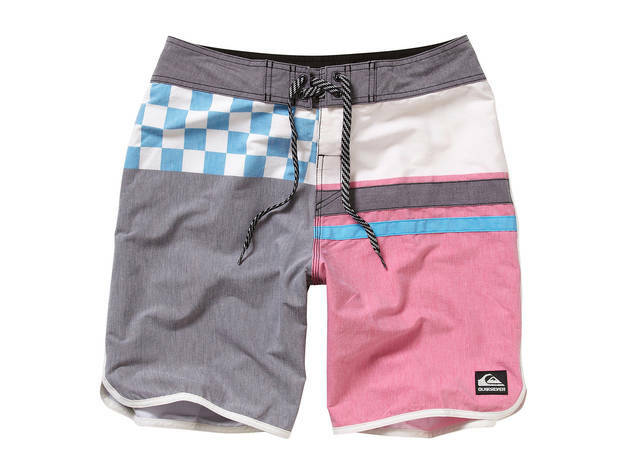 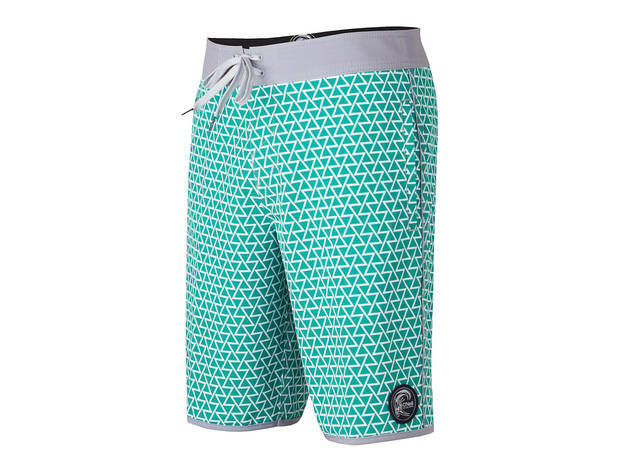 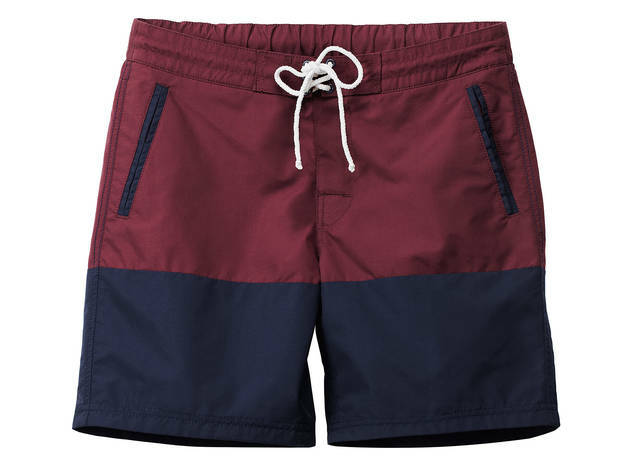 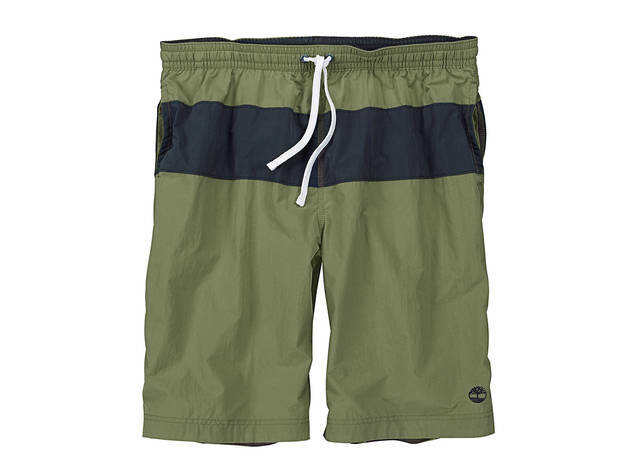 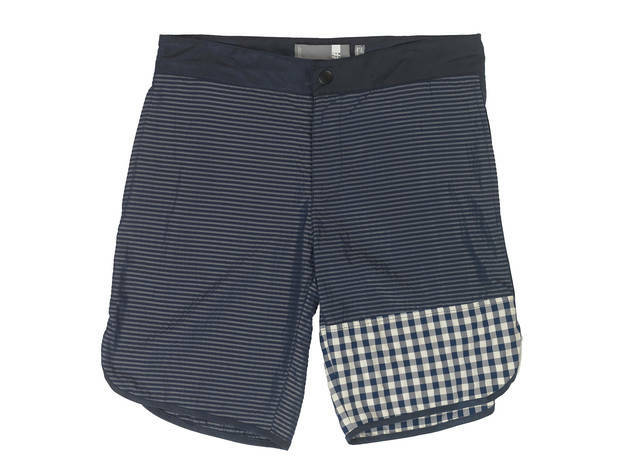 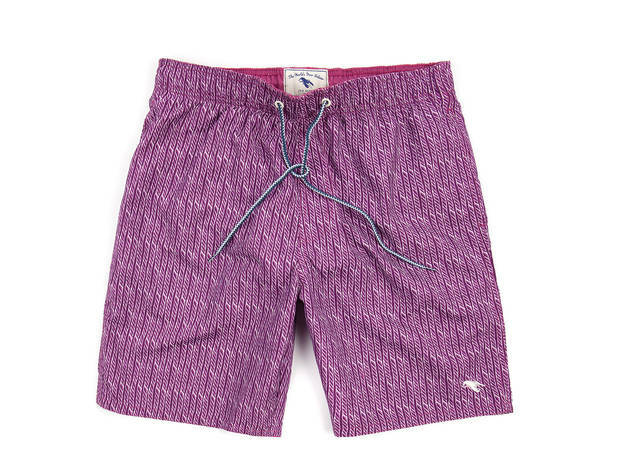 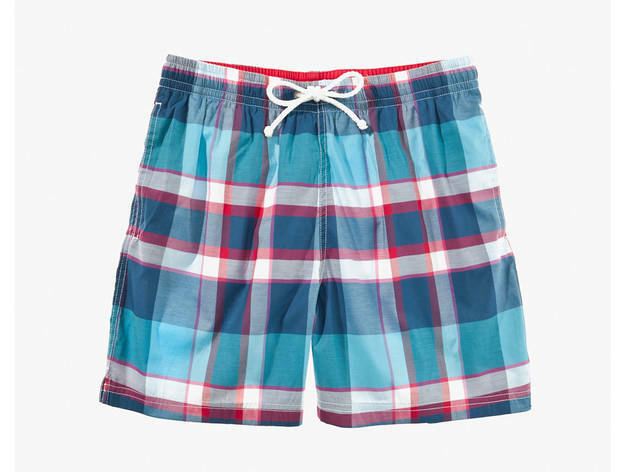 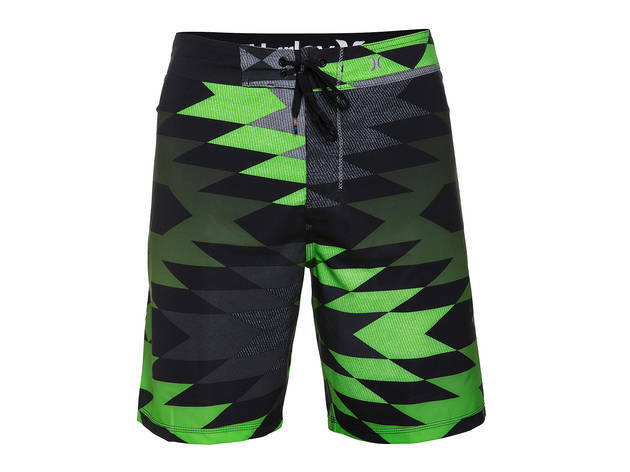 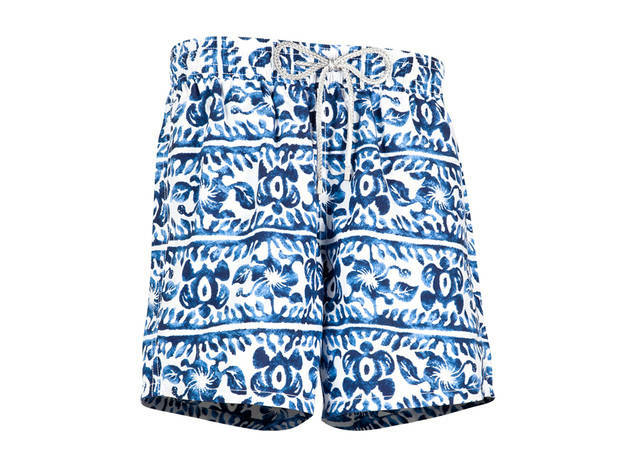 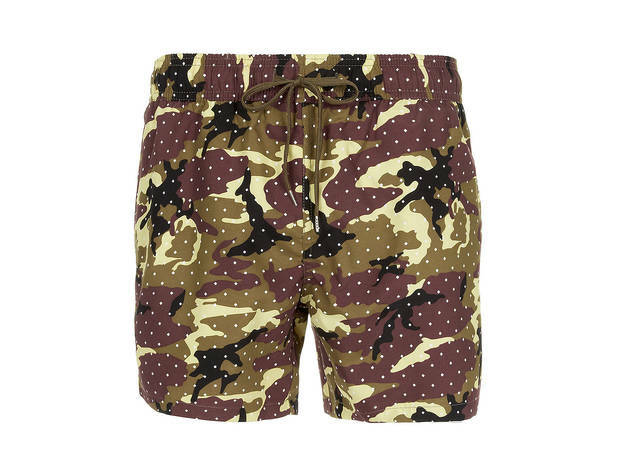 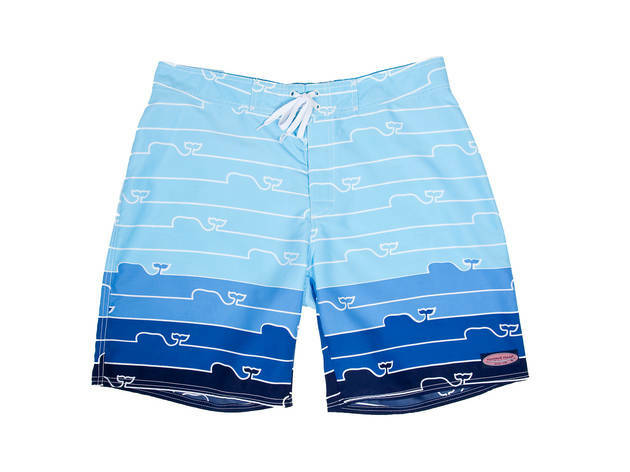 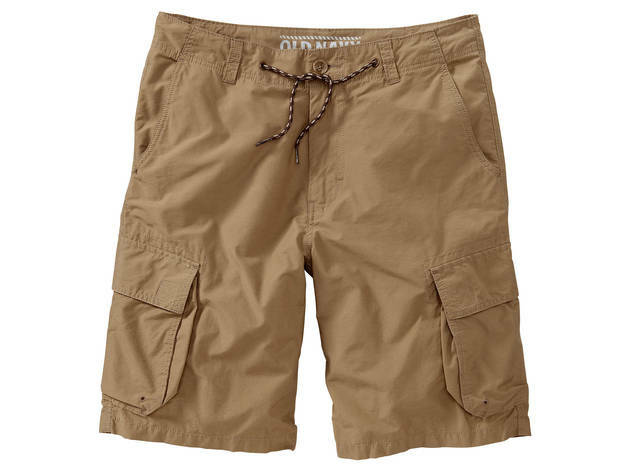 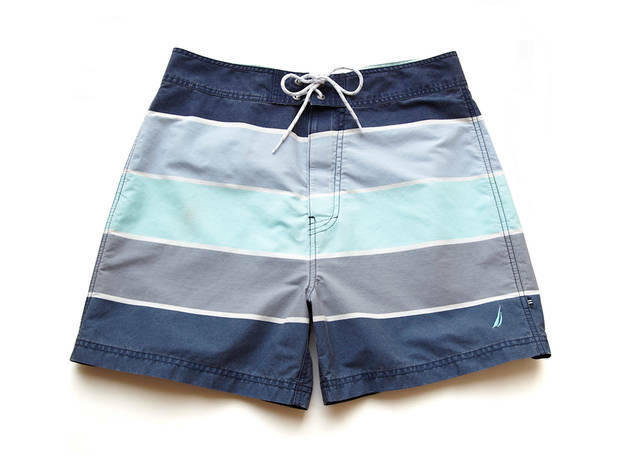 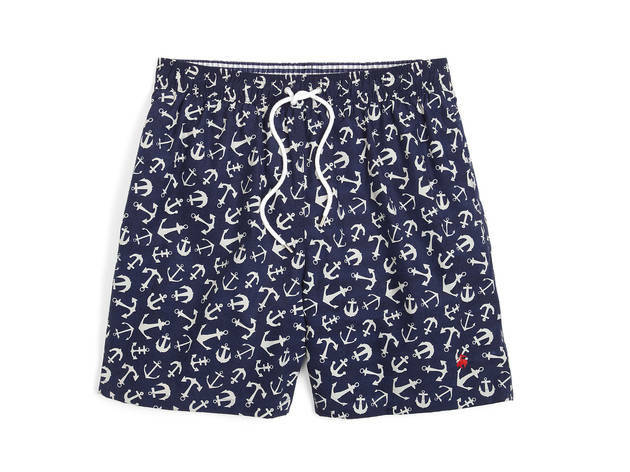 Look for printed board shorts from Parke & Ronen, colorblock trunks from Timberland and solid-color swimsuits from Old Navy.